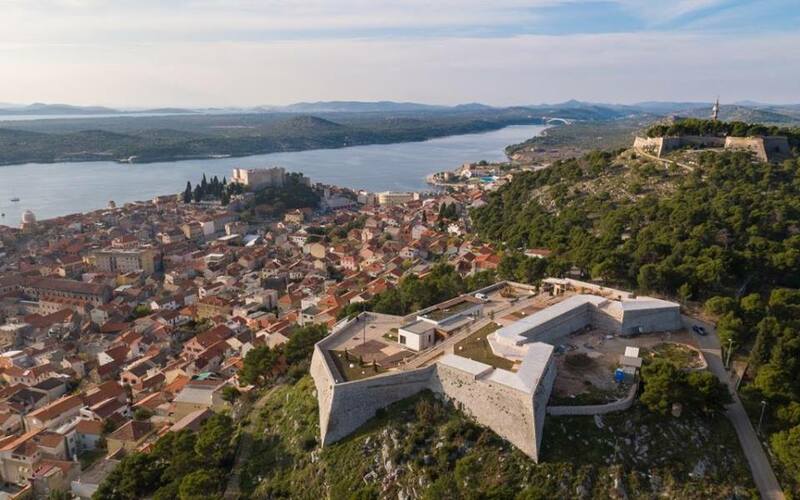 Enjoy in Sibenik County in which was filmed a TV series like Game of Thrones, Dig, Winnetou ..
Sibenik today is a burgeoning tourist town, priding itself on its untouched nature that merges the continental and the island parts of Croatia. 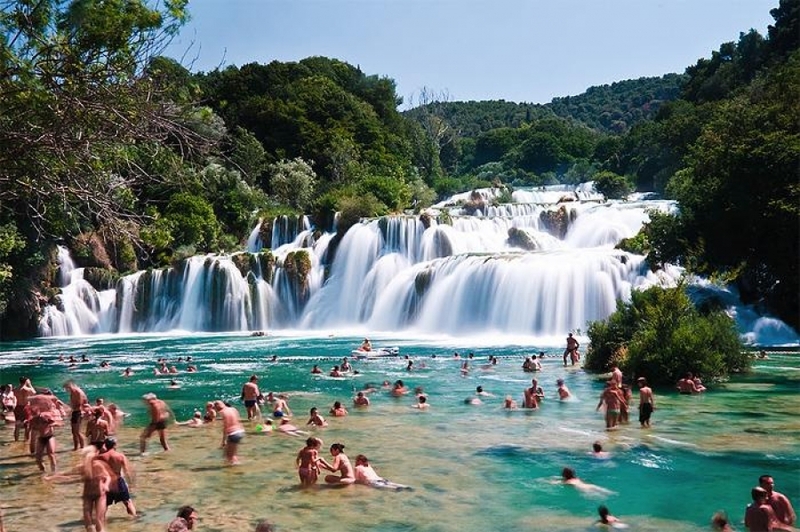 Many visitors wish to experience nature on the islands of Prvić, Zlarin, Krapanj, Kapri and Žirje or the Krka or Kornati national parks. 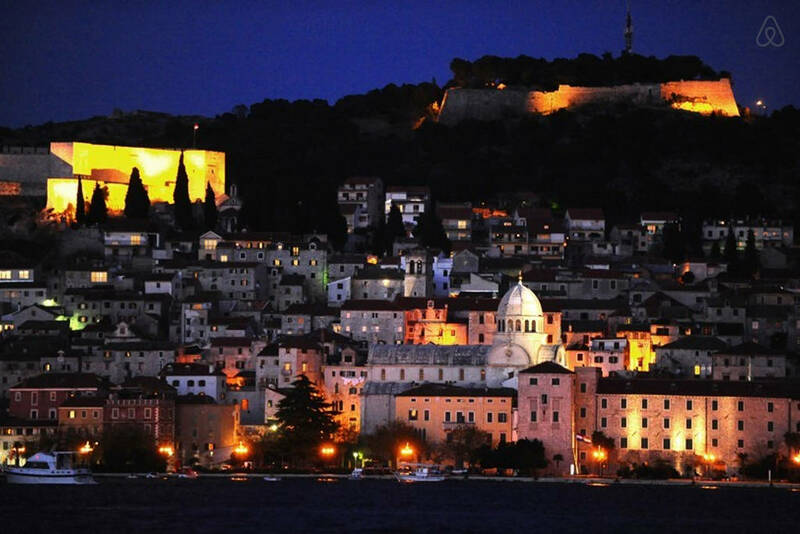 Also known as a festival town, Šibenik can promise you a summer full of life and fun .. Check out 'Links' about what is worth to visit in the neighborhood ,for those who are seeking for something more than sun and beach. 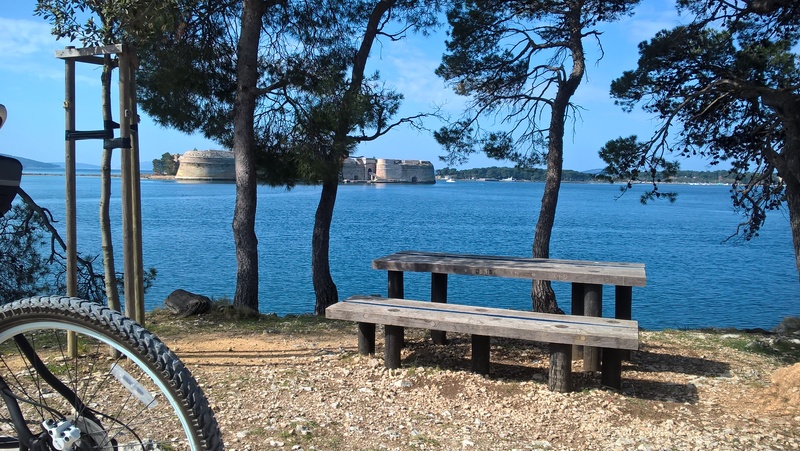 If you are looking for a place where you can spend a quiet holiday, away from the noisy resorts, hotels and crowds, with good location as base for investigation of beauties of old town Sibenik , fortress, the city beach , aquapark, trail for mountain bike, walking trail along the sea, Krka waterfalls ,Etno Land ...and at the same time you are away from most beaches 5-10 minutes (by car), we recommend a holiday in Apartment Blue House. 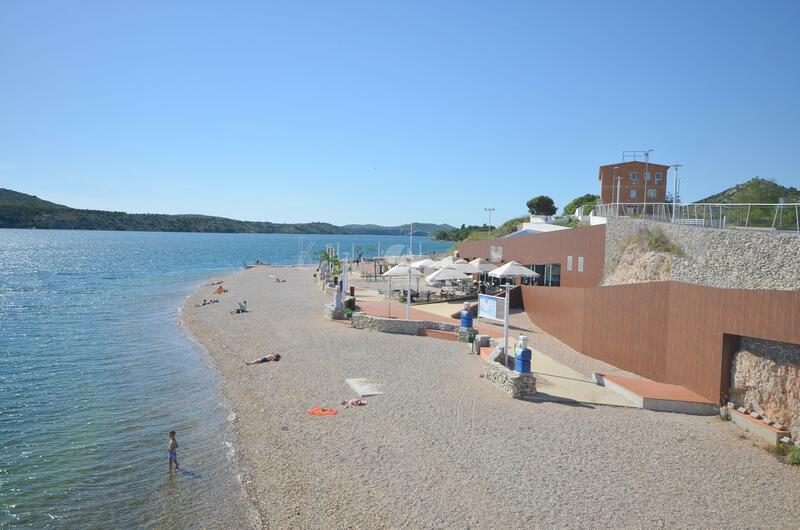 The apartment is located in the western part of Sibenik, only 3-4 minutes from the exit of the Adriatic highway that takes you to the beaches of Solaris, Brodarice, beach 'rezaliste ', National park Krka, ..., avoiding the crowds.